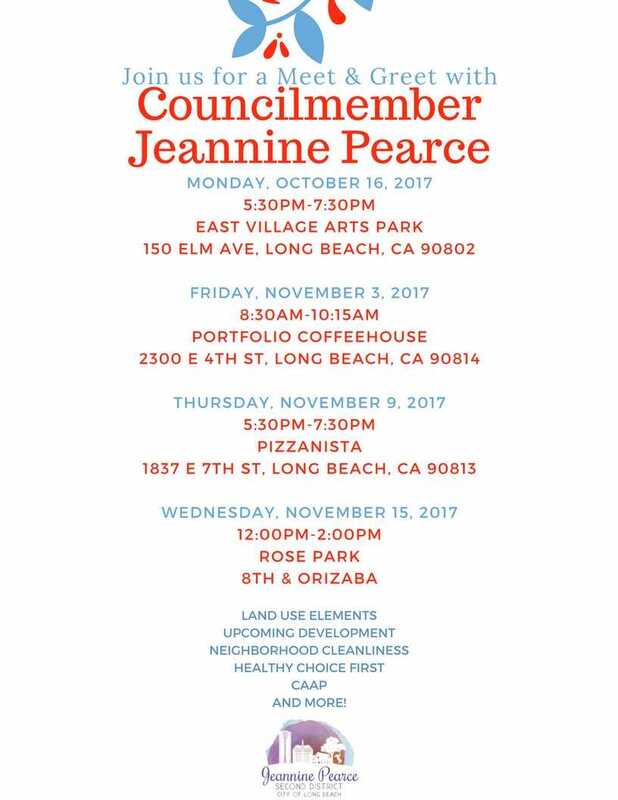 The 4th Meet and Greet with our Council Member Jeannine Pearce will be Wednesday, November 15th at noon (12pm-2pm) at Rose Park, catered by Lola’s. These have been good discussions and specific solutions are identified. Say no to bike thefts! According to LBPD the best things to prevent your bike from being stolen is 1) use a U-lock and 2) lock your bike in a well-lit, traveled area. BTW – the Long Beach PD has a sting operation for bike thieve rings. So, call in your stolen bike. Community programming by YMCA – Bilingual programming for kids and parents at Bobby Smith and Jenny Orpeza sites. 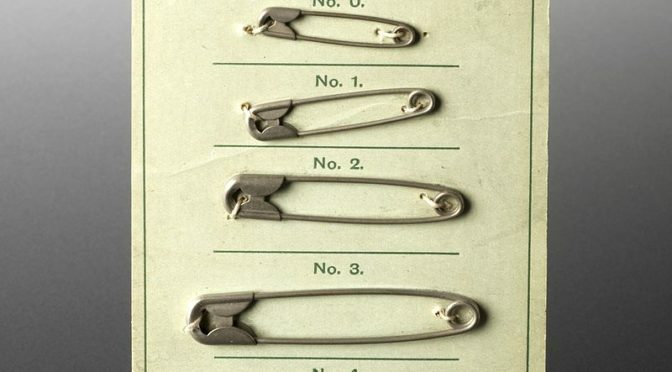 Check it out – really great stuff. And pass it on!